We moved to our new location at 7550 Industrial Court, Alpharetta, GA 30004, and although still sorting out a few things, are in full production. This is a major step up for us and we will now have enough space to handle the increased volume that we’ve seen over the last number of years. Really looking forward in being able to serve all our customers with the same amount of personal attention, while able to handle a larger throughput. Posted in News | Comments Off on We MOVED!!! Exiting new offering from Dupbel Millworks Inc, where we now also offer custom cutouts on exterior shutters. 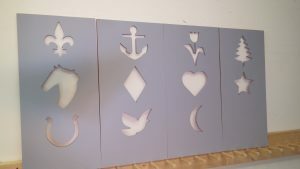 Give your home a more unique look with a custom cutout on a panel. 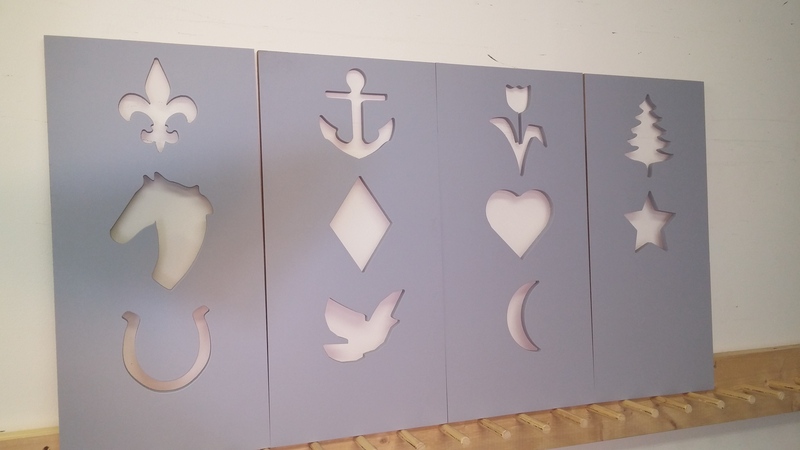 We expanded our capabilities and can now create exterior shutters with custom cutouts. We have a few designs ready to go, but in most cases can take your design and create a totally unique look. Contact us to discuss your options and let see how we can help you. Now is a great time to replace those rotten exterior shutters on your home with composite wood shutters that are rot, moisture and insect resistant. Summer is in full swing and school is about to start. Now is a great time to get those shutters replaced before our fall rush when everybody wants to get it done before the winter. 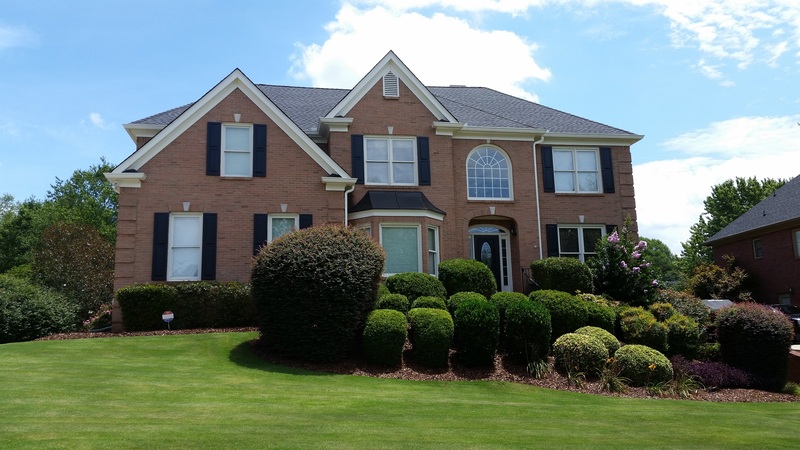 All our shutters are custom made in our local facility here in Alpharetta, GA. Contact us today to set up a personal, no obligation consultation. You can call us at 678 – 662 4815, or click the “Contact Us” on this page.